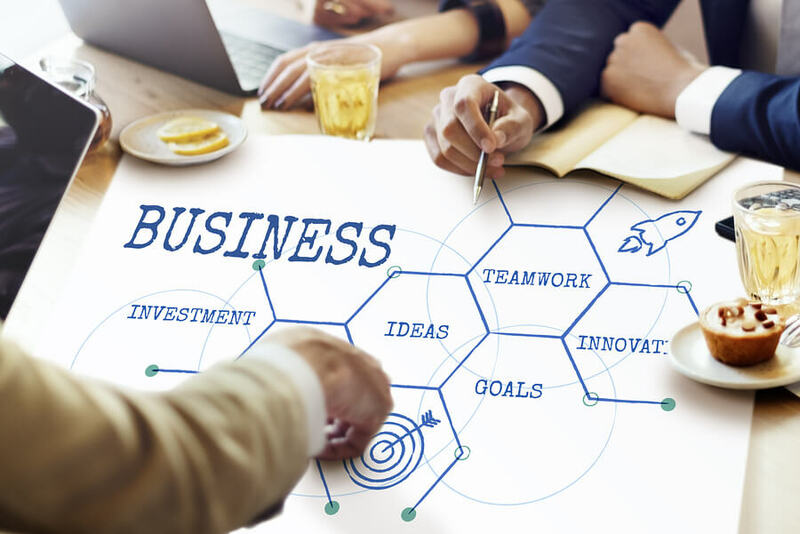 International business relations are crucial for small to medium enterprises (SMEs) as it enables them to prosper in what is seen as an ever increasing competitive world. A recent study has revealed that international business expansion leads to more employment. The European Commission backed and funded an international business study called the “Internationalisation of European SMEs”, which took place in 2009. It analysed all types of business globalization but specifically dealt with direct exports and imports, foreign investment, the process of subcontracting and technical international co-operation. The globalization in business study found a direct link existed between an increase in SME performance and internationalisation. International activities lead to the reinforcement of growth, enhanced competitiveness and supported the companies in long term sustainability. The need for public support for internationalisation. One key finding emerged out of the study and that was that one quarter of the SMEs in the E.U. was involved in export and had participated in the activity in the last three years. Generally international activities were focussed more on countries within the E.U.’s single market. Only 13% of E.U. SMEs were found to be active in international markets which weren’t in the E.U. However, despite this fact SMEs in the EU are far more active internationally when compared to counterparts in Japan or the U.S. The study discovered that there was a key correlation between internationally active SMEs and the mean scores for business performance. It also revealed that mechanisms involving public support could play an important role in promoting internationalisation by helping to address obstacles to internationalisation, like providing improved access to information and financial support. It seems that a mere 16% of SMEs are conscious of the availability of public support initiatives for internationalisation. But even they don’t necessarily take part in this sort of initiative. Public support should target those areas where market failure is clearly apparent and it must set clear targets and objectives and establish the appropriate monitoring tools and then make an assessment of any results. Governments also should improve smaller SMEs access to publicly funded financial support and to information sources that are relevant. The study discovered that the larger SMEs generally are more aware of the existence of public supported programmes. Financial support is used more by the larger enterprises.